Are you mad for liquorice? 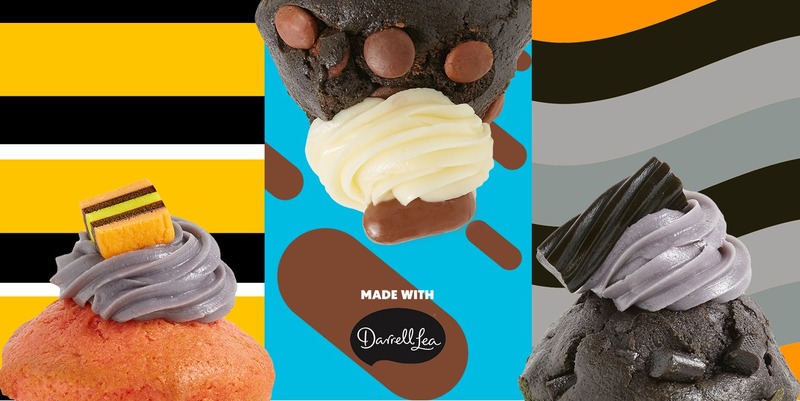 We have released three delicious liquorice muffins, created in delicious partnership with Darrell Lea. Read more about each delightful flavour here. Visit your local Muffin Break to try each flavour – then vote here to tell us your favourite! One will remain on our menus, so we want to know which you think it should be! What's Your Favourite Liquorice Muffin?